Youth sports have always been popular. But over the last few decades the industry has grown substantially, now worth roughly $15 billion. For entrepreneurs looking to tap into this lucrative and growing space, franchising offers an appealing avenue. As the youth sports space has grown, dozens of new youth sports franchise concepts have emerged. Franchise concepts in the space include everything from general exercise programs for babies and toddlers, to specific sports training including soccer, golf, tennis, and swimming. And then there are the just plain fun concepts like trampoline parks! 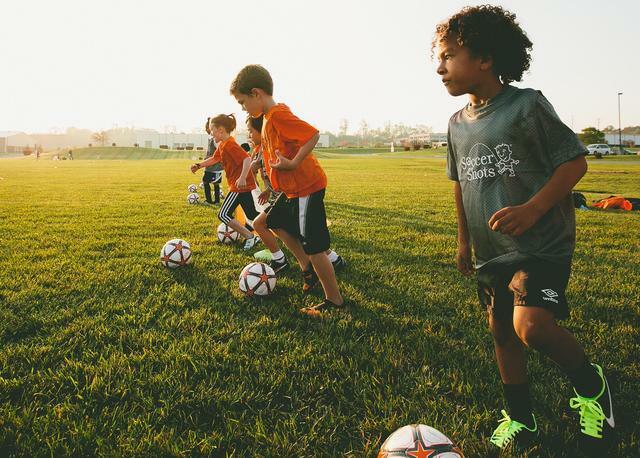 While there are tons of options in the youth sports space, not all franchises are created equal, which is why it’s important to talk to current franchisees about their experience owning and operating said brand. To help you expedite this process, Franchise Business Review surveys hundreds of franchisees, every year, from dozens of youth sports franchise brands. FBR then rates the top brands in the category based solely on franchisee satisfaction. If you’re eager to jump into the youth sports space, here are 11 great options. While there are more youth sports franchise brands available, in addition to the ones listed below, the brands we feature are the brands that rated highest amongst franchisees and made this year’s FBR top franchise list. Other youth sports franchise brands that did not make FBR’s best brands list but that should be mentioned, so that you can get a full picture of the space, include brands such as i9 Sports, One Sports Nation, Prime Time Athletics, Hi-Five Sports, Parisi Speed School, Red Line Athletics, Big Air Trampoline Park, and National Youth Sports. Regardless of which franchise business you choose to invest in, be sure to do your homework. Talk to franchisees and ask them the hard questions. Are they getting the support they need from corporate? Does their business model provide a competitive advantage? Are they optimistic about their growth and the future growth of the brand? At the end of the day, your success in franchising will ultimately be up to you. Owning any business requires a lot of hard work, and while franchising offers a proven model and support, it’s not a “silver bullet.” Find a business that gets you excited to go to work everyday – and then work hard to make that business successful. If a youth sports franchise sounds exciting and like a good fit for you, then we encourage you to reach out to learn more about the brands you are interested in by clicking on their links above! 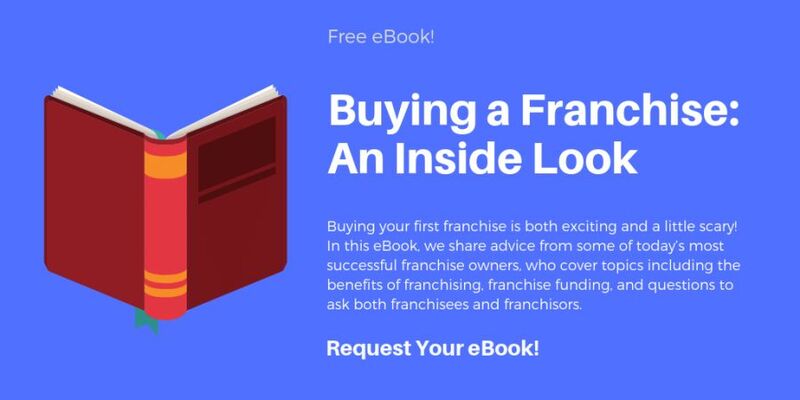 You’ll get information on investment requirements and you’ll be able to easily request a full franchising information packet directly from the brand(s) you are interested in. If you need extra guidance as you continue along your franchising journey, FBR offers free consulting services.